The winners of the 2015 Australian Romance Readers Awards, presented by the Australian Romance Readers Association (ARRA), have been announced, with Anne Gracie named Favourite Australian Romance Author. Gracie also won two other main category awards: Favourite Continuing Romance Series for her ‘Chance sisters’ series (Michael Joseph), with book three in the series, The Spring Bride winning in the category of Favourite Historical Romance. 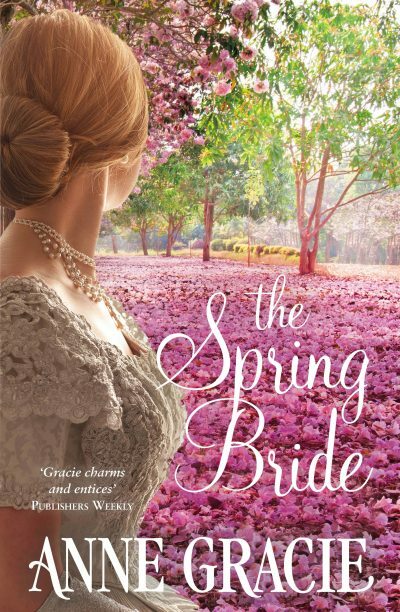 The character of Jane Chance from The Spring Bride also won a Member’s Choice award for Strongest Heroine. The winners are chosen by ARRA members, and were announced at an awards dinner on 19 March. To see the finalists in each of the categories, visit the ARRA website here.